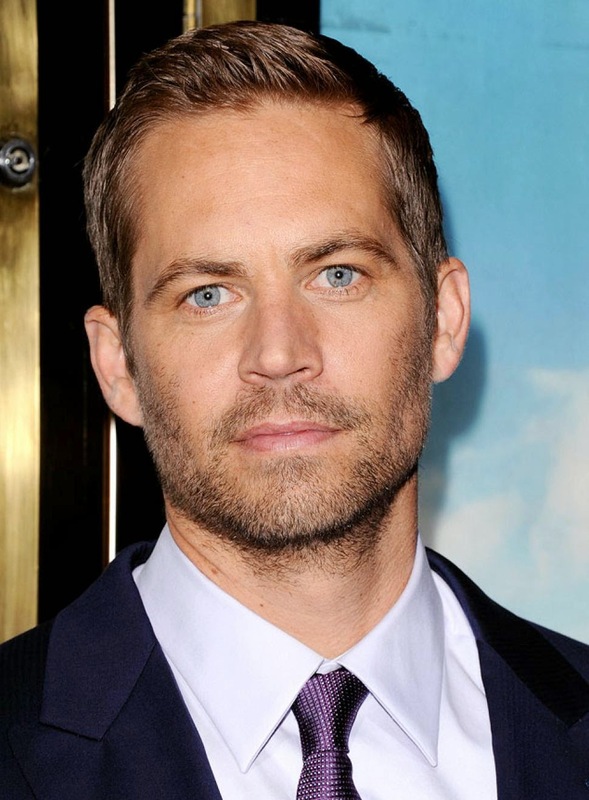 Brick Mansion Movie Reviewed and also a tribute to the late Paul walker. The show quickly opens up in the near future 2018 where Detroit has been being cut off from the daily social living of the outside world due to its notorious gang activities where cops had to build a thick wall over the parameters instead of enforcing the streets. In the later opening scene, Lino (David Belle) was trying to outrun a gang with his parkour skills. At this point , my impression on the show was like , "this is gonna be an awesome show!". However to my dismay, it was shortly lived, and that's where the movie went on a declining spiral of B-Movie flick. 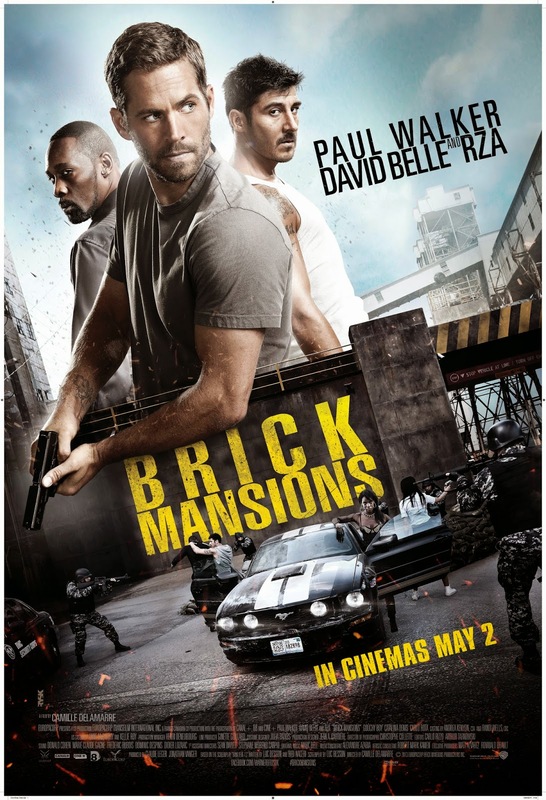 Damien, portrayed by Paul Walker gets an assignment into infiltrating Brick Mansion to neutralize some threat which also gives him an edge to hunt the gang leader Tremaine (RZA), which had some unfinished business. I think so its quite a staple get up for Paul Walker majority of his movies to wear a T-shirt and a jeans. Most of the action scene does have its little sheer moment of excitement but quickly way out with its corniness.